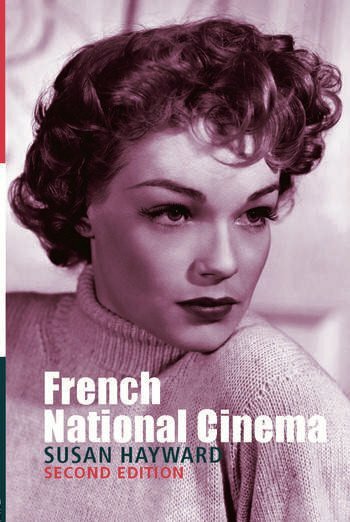 This revised and updated version of a successful and established text, French National Cinema offers a thorough and much-needed historical overview of French cinema at a time when it continues to grow in popularity with films such as Amelie and Belleville Rendez-vous. Brought wholly up to date to include political and social developments in French cinema in the 1990s, its fresh approach and groundbreaking new writing on the subject offers a much further understanding of French cinema and its relationship with the French national identity. the implications of the introduction of digital technology. Ideal for all students of cinema, film studies and film history, this book traces the eco-history of the French film and its key figures and movements, and it places them in their wider political and cultural context.